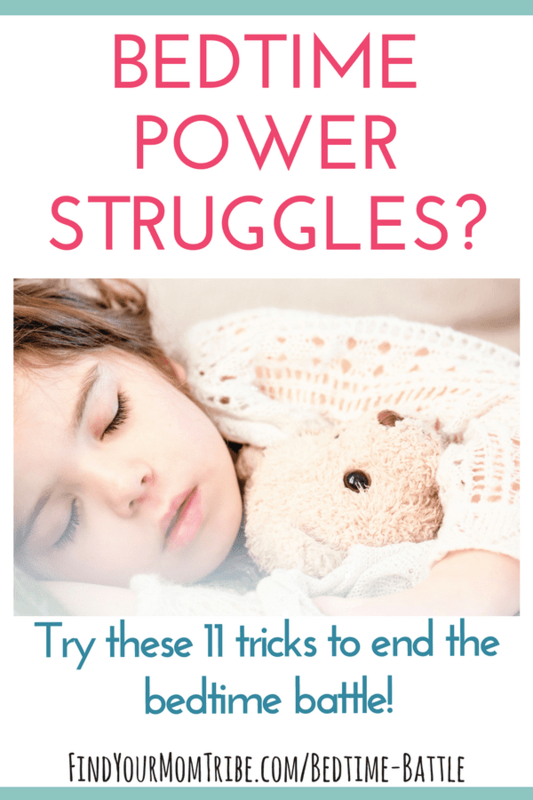 Got bedtime power struggles? Oh, friend, I feel you! For me the bedtime routine is bittersweet. Sweet because I LOVE snuggling with a sleepy, freshly bathed kiddo in warm jammies. Kissing their forehead and whispering prayers. One last hug before the day is done. But bitter because…well, let’s face it, sometimes getting there is a battle. If you have a partner or family member to help out, you can tag team to get everything ready. One person can clean up the supper dishes while the other gets everything ready for bed. Having everything organized will help things feel less chaotic and prevent running around all over the house looking for that missing teddy or the last pair of clean underwear. For us grownups, it’s so hard when we’re in the middle of something to stop and leave it unfinished to go do something else. It works the same way for kids and their bedtime routine! If they’re in the middle of playing a board game or building with blocks, be sure to give them enough advanced notice so they can wrap it up before getting ready for bed. Giving them enough time to wrap things up will help avoid a power struggle. It also helps them feel prepared for what comes next. Oftentimes my kids are so busy having fun that they don’t even realize it’s getting close to bedtime! 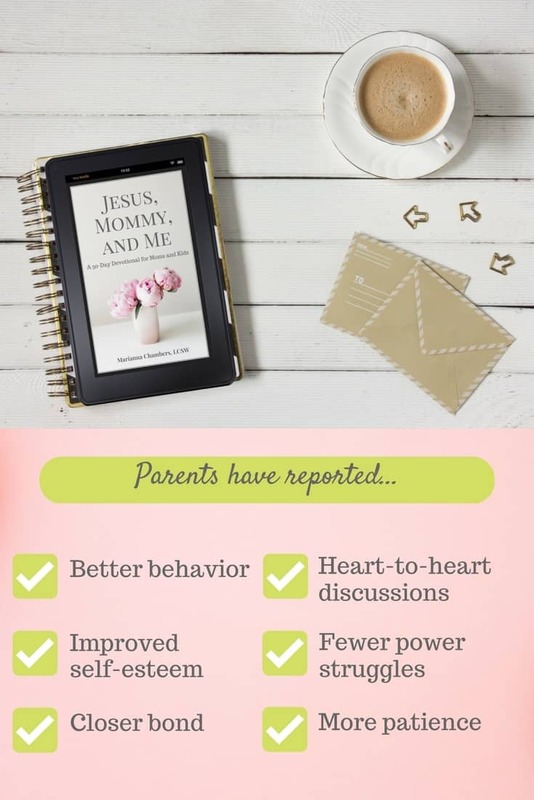 But one key to avoiding power struggles and helping your child feel heard is to validate their feelings and show them you understand. Where do you usually get the most pushback? Teeth brushing? If so, try putting that first on your bedtime to-do list. You can say, “As soon as you brush your teeth, we’ll (take a bath/read a story). This will get the dreaded thing done and over with first so the rest of the night can be smooth sailing. If your child is resistant to doing the hard stuff first, you can offer a choice. This helps them feel more in control and less likely to initiate a power struggle. What’s the difference between a routine and a schedule? A routine is something that you do consistently, without a specific time set in stone. For example, our family usually starts getting the kids ready for bed after homework is wrapped up. It never happens at the exact same time every day. On the other hand, a schedule is something that you do at a specific time every day. For example, you might specify that at 6:30 pm every day, you will start your bedtime routine. Personally, I find that a schedule can be too challenging for us to stick to. We have things that come up. Sometimes we go out of town or run errands in the evenings. 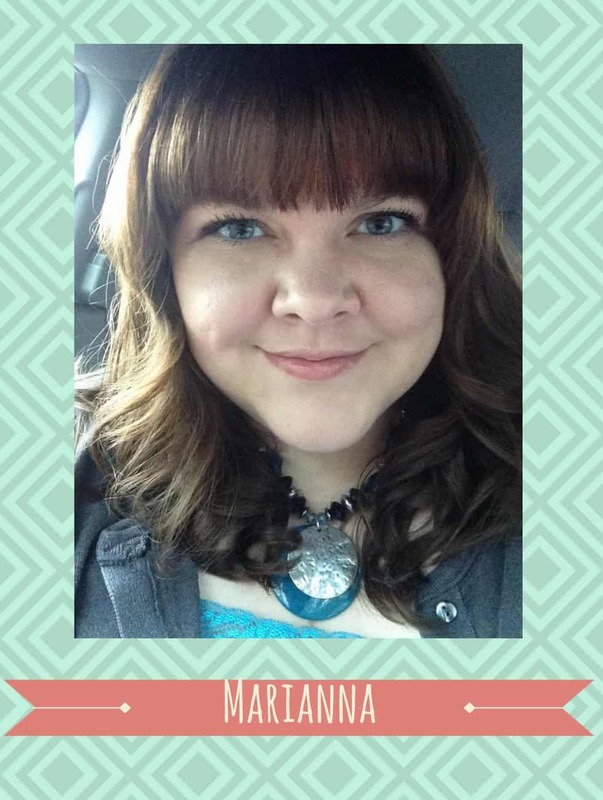 Some people really thrive on having a schedule, but if you don’t, that’s okay!! A routine might be a better option for you to allow for more flexibility. You may try experimenting with both to see what works better for your kiddos. I’m not an artist whatsoever, but I drew this simple chart for my kids to follow. We put it in our kitchen and our kids can visually see what needs to be done before bed. Of course, as I mentioned before, I do offer choices, so as long as everything gets checked off the list, I don’t mind if this happens out of order. Many kids are visual learners, so having it right in front of them where they can see it really helps! You can make a simple chart like this one with cardstock and sticky notes. 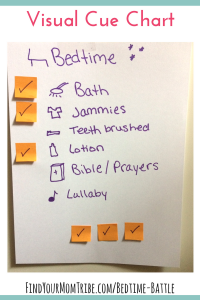 Kids can move their sticky note to “check off” each item on their bedtime to do list. Usually, my kids love baths, but occasionally I have one precious child who likes to push back. When this happens, I offer to treat her to a “spa bath”. I throw in a handful of Epsom salts, dim the lights, and put one of those battery-operated candles on the bathroom counter (away from the water, of course) for a relaxing ambiance. It only takes a minute to throw this together and takes way less effort than arguing or pushing the issue. She loves feeling pampered and will willingly hop right in the tub for this special experience. Sometimes getting a child in the bath is a challenge. Other times, getting a child OUT of the bath is a challenge. When I know we don’t have time for leisurely baths, I’ll use the timer on my phone and set a clear expectation. You can also get a visual timer like this one, which is great for kids! Whether it’s a devotional, a favorite book, or a special song, save the best for last. Trust me, I know you’re exhausted at the end of the day. You’ve been pulled in every direction. You’re frazzled. But hang in there, mama! Gently remind yourself how you want your child to feel at the end of the day. When they reflect on the last few hours, how do they remember the family dynamic? Stressful? Agitated? One of my goals each night is to make sure that when I tuck my kiddos into bed they can feel secure, safe, loved, and wanted. Keeping this goal in mind helps me to dig deep to power through the end-of-day stress. Ahhh, you made it! Whew! That load of laundry can wait, how about a hot bath or some relaxing music for a little self-care? Remember, you can’t pour from an empty cup, so be sure to re-charge so you’ll be ready to love on those little kiddos all over again tomorrow. There you have it! 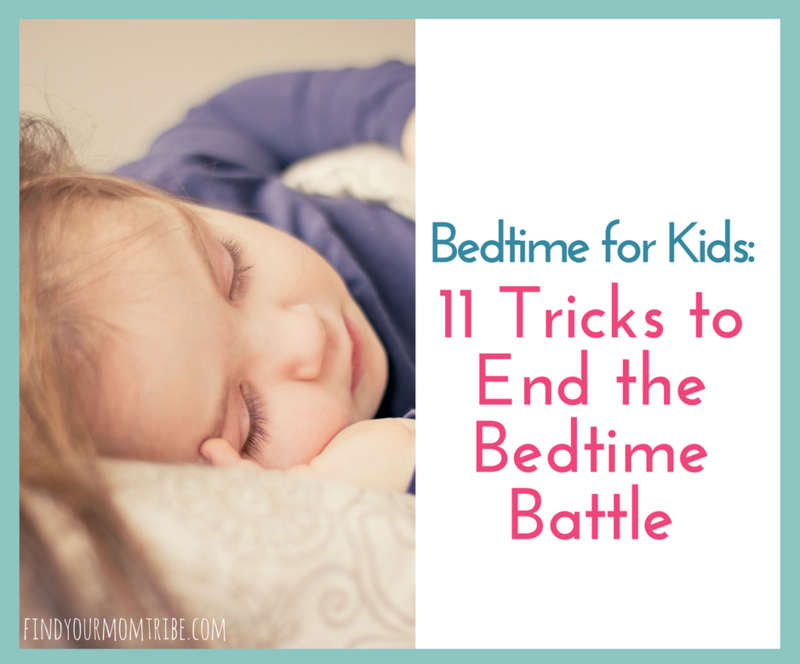 Do you have any tips for ending the bedtime battle? I’d love to hear them! Enjoy this post? Please re-pin it or use the icons below to share this post to your favorite social media platform. It seems like such a small thing, but it would really mean the world to me!